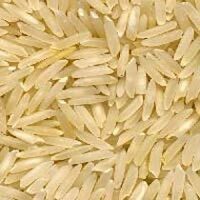 Rely on us to buy the best in class organic indian basmati rice; we are a notable Supplier in this domain. 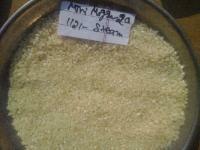 As a trusted name, we conduct different quality tests at all stages to make sure that our offered range is defect free. 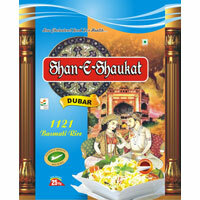 All thanks to our modern transit amenities owing to which we are capable to furnish safe and time-bound deliveries. 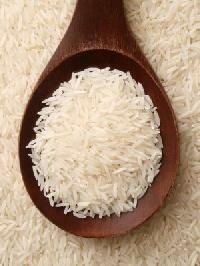 Since inception, we are involved in selling of premium Basmati Rice, as we are its top supplier in the marketplace. 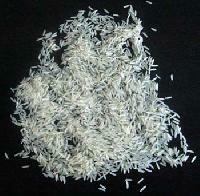 Our machine cleaned Basmati Rice is available in various packaging like 1kg, 2kg, 5kg, 10kg etc. We have trustworthy shipping facilities available to make on time deliveries to the destination. In order to ensure zero defects to the products, we have installed automated warehousing system in our spacious warehouse. The system is supervised by well-trained personnel only. 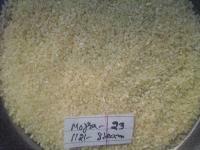 Our long and fragrant 1121 Steam Mini Mogra Basmati Rice is available in various packaging like 10kg, 20kg, 30kg, etc. 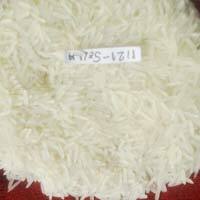 1121 Basmati Rice that we offer is cultivated using natural horticulture techniques at our well-maintained farmlands. 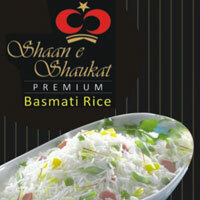 We are named among the renowned Manufacturers and Suppliers of Basmati Rice. 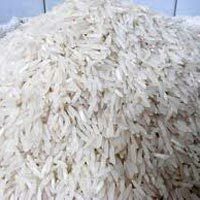 The processing of our Basmati Rice is done using the latest techniques so as to remove all kinds of impurities in one go. 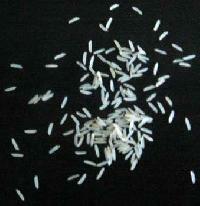 One can obtain Basmati Rice from us in small as well as bulk quantities. 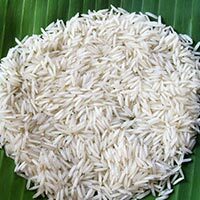 We present high quality Pusa Basmati Rice in the international market. 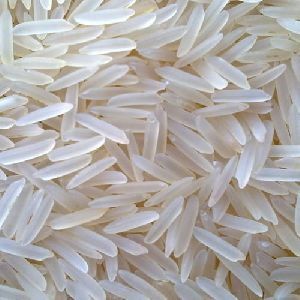 Pusa Basmati White Rice that we offer is remarkable for its delicious taste and aroma. 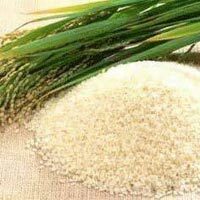 The rice is pure and nourishing for the body tissues and easy to digest. 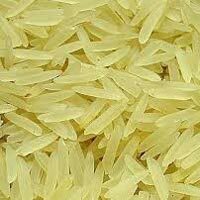 Moreover, we are identified as the reputed Long Grain Pusa Basmati Rice Manufacturer in India. We conduct diverse quality tests in order to ensure that our entire range is free from defects. We have adopted several methods for making safe and hassle-free payments. The customers get both offline and online options to make payment to us. 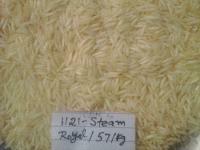 Our machine cleaned and impurity free 1121 Steam Mogra Basmati rice is available in a various packaging like 10kg, 20kg, 30kg, etc.